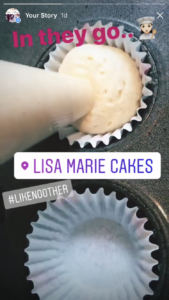 Lisa Marie Cakes bake everything from scratch, including her cake fillings. 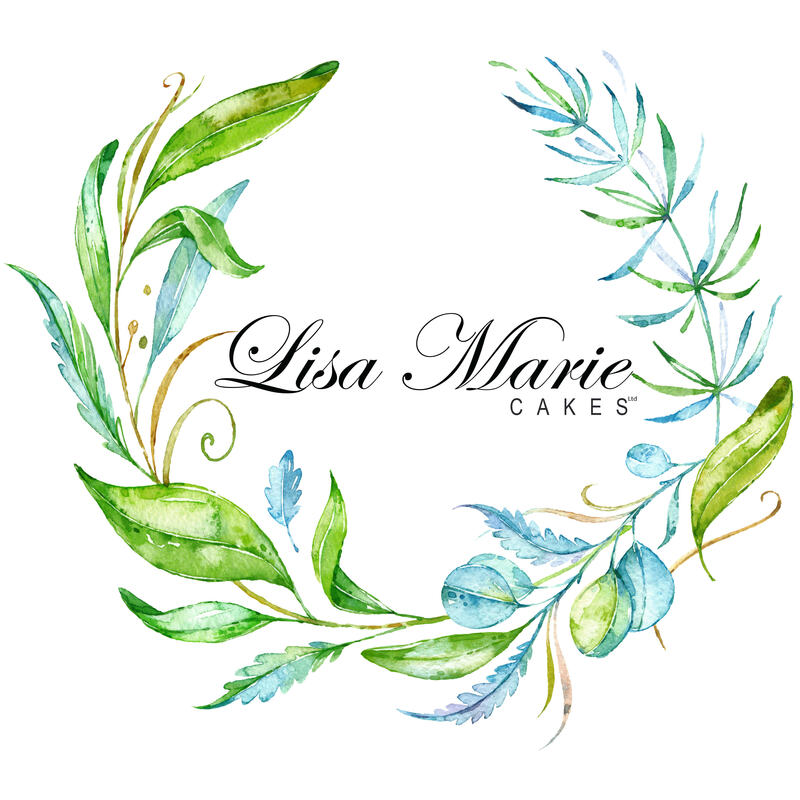 Every ingredient Lisa uses is locally sourced to ensure your wedding or celebration cake is perfect. The jam is just delicious, not to mention the rich chocolate fudge. 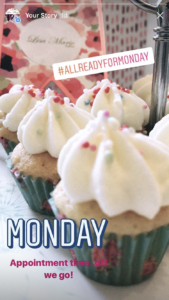 So many flavour combinations are available to each client, from our famous Cherry Bakewell, Lemon,Poppyseed & Apricot, Mint Chocolate Chip, Candy Floss & many many more! Our traditional Victoria Sponge is a true favourite that just can’t be beaten by anyone. Lisa’s sponge is incredibly light, it’s a science and art rolled into one. Lisa Marie has always been a baker since a very young girl, tought by her mother & nana. This shows in her cakes. They are traditionally perfect, made with love and admired widely. No method compares to Lisa’s. So combine a star baker with an upper class BA Hons in the arts and there you have it..Lisa Marie Cakes. 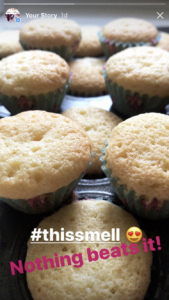 If only this blog was scratch and sniff! 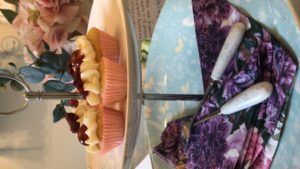 Every cake, every appointment and showcase gives you a taster of Lisa Marie’s cakes and only then you will be able to see and taste what all the fuss is about.